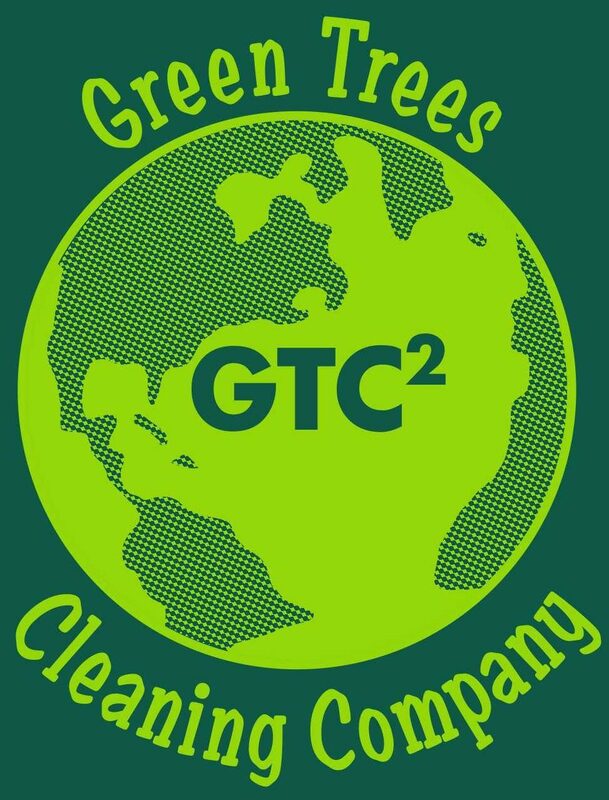 Student Housing Services – Green Trees Cleaning Co.
GTC is the leader in the Student Housing Turnover Services field. We service large & small student housing providers, & turnover hundreds of rental units a year. Our reputation has been built on years of meeting your turnover deadlines, & providing high quality cleaning for those units.